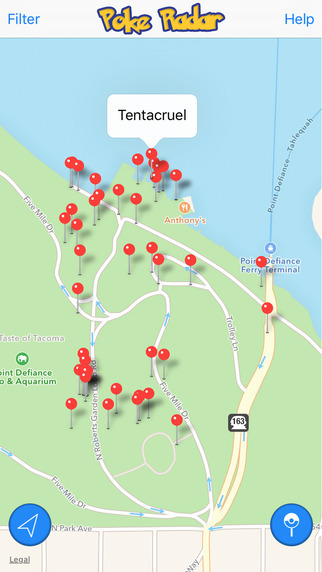 Find Nearby Pokemon Easily On A Map With This Handy iOS App – Download Now! 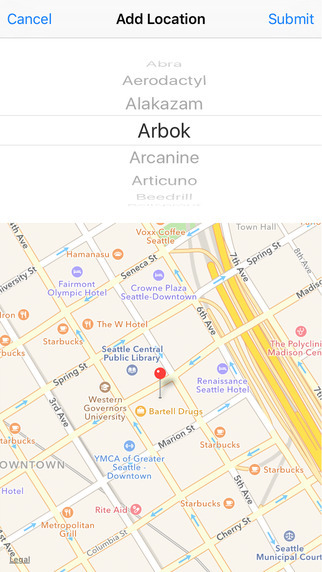 An awesome iOS app makes it easy for players to find nearby Pokemon, that too on a map. It’s the perfect companion app for Pokemon GO. As Pokemon GO gains popularity, the community behind it is growing as well. 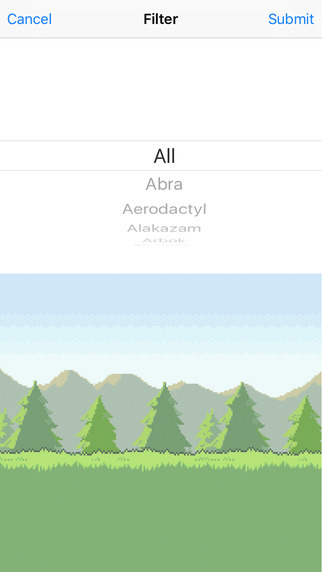 There are numerous ways fans are connecting with each other and helping fellow players catch Pokemon. So, keeping that in mind, we have stumbled across an awesome app on the iOS App Store that helps you find Pokemon on a map. 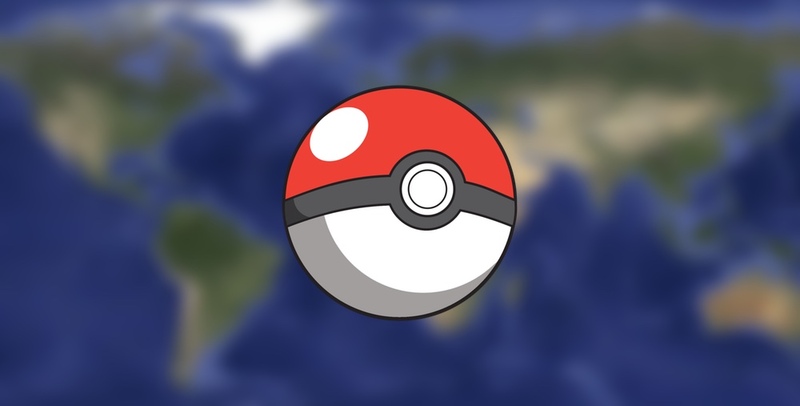 Aptly named ‘Poke Radar for Pokemon GO,’ the app is powered by the community. Pokemon are marked on a map by users as they find them, making it easier for others to get their fill as well. Poke Radar for Pokemon GO is an assistant app for discovering the location of any Pokemon that’s been found by other players. Since the community is working behind Poke Radar therefore don’t be surprised if you download and install the app just to find nothing nearby. There is a chance the number of players in your area are quite sparse. But hey, if you do spot a Pokemon, then do not forget to tag it on a map. It will make things easier for other players by a margin that can by only quantified using quantum physics. Maybe we went a little too far with that. But you get the point. As we mentioned above, the app is available to download directly from the App Store itself. It’s absolutely free and is community driven. Simply click on this link to download Poke Radar for Pokemon GO right away. Even if you trust your gut instinct more than anything else, we would still recommend giving this app a shot at least once. Who knows you might actually end up finding something nearby that piques your interest dearly. Just drive safe getting there while you’re at it.